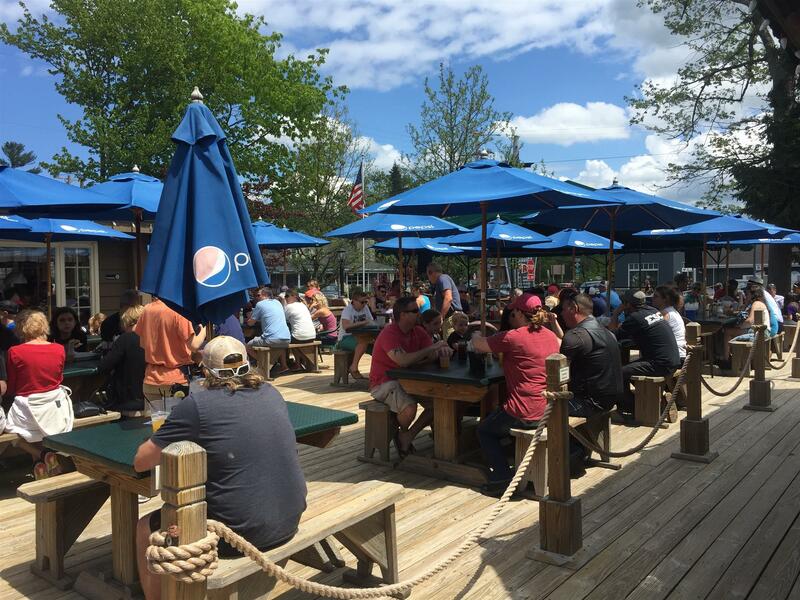 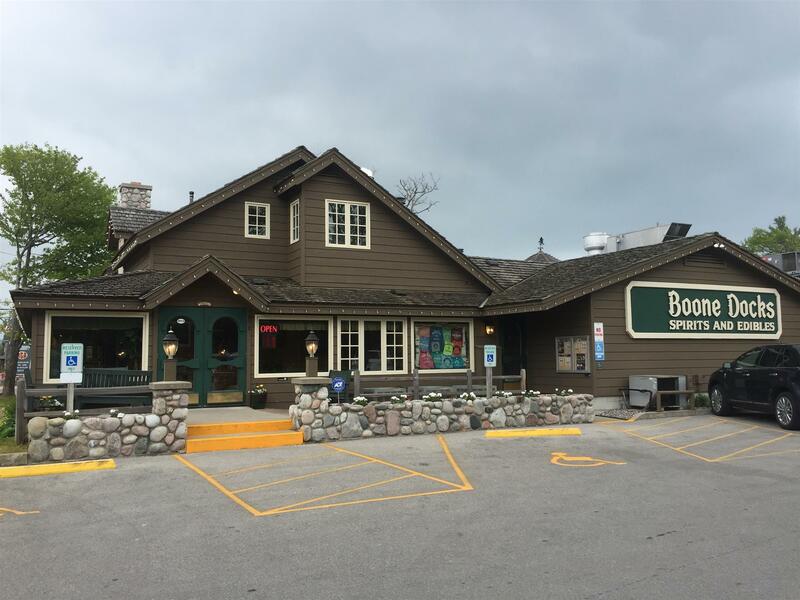 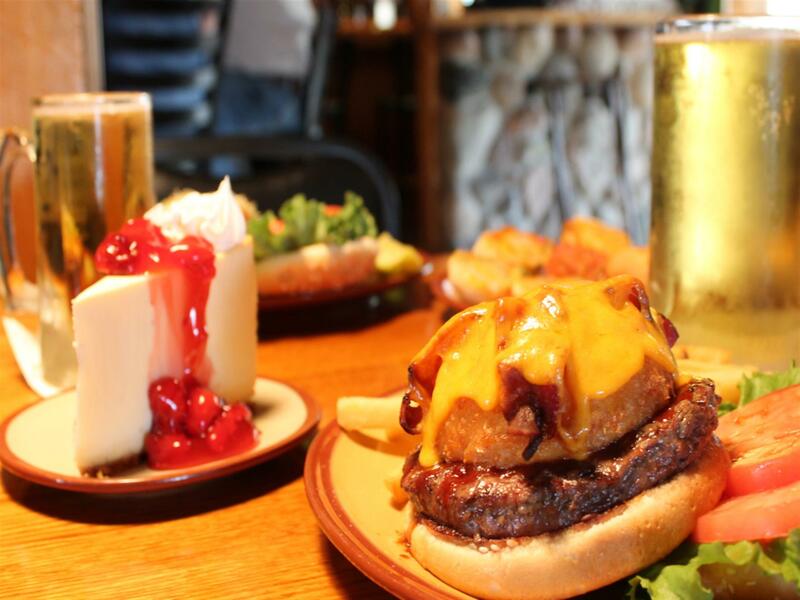 Just two miles from the Sleeping Bear Dunes National Park, Boonedocks is a great family destination for dining inside or outside in a cozy, rustic “Up North” atmosphere. 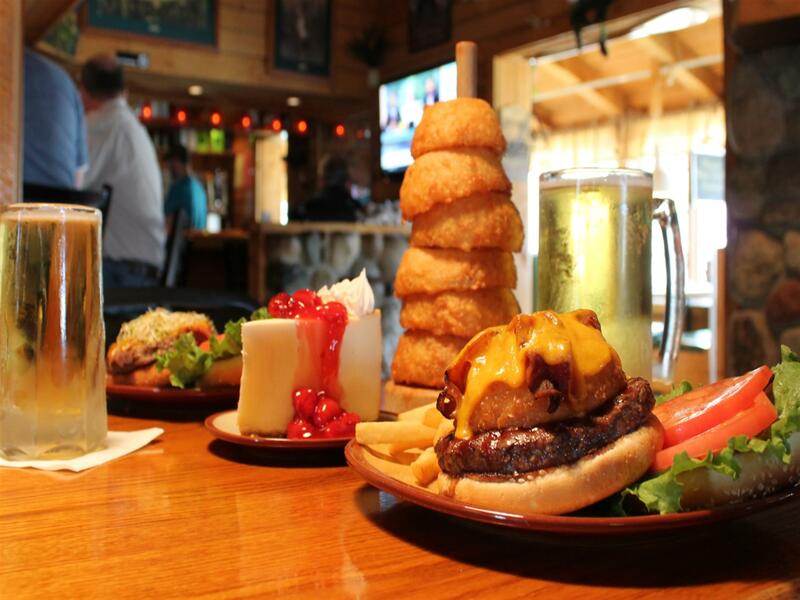 Boonedocks All-American menu offers a variety of steaks, fish, soups, salads and sandwiches. 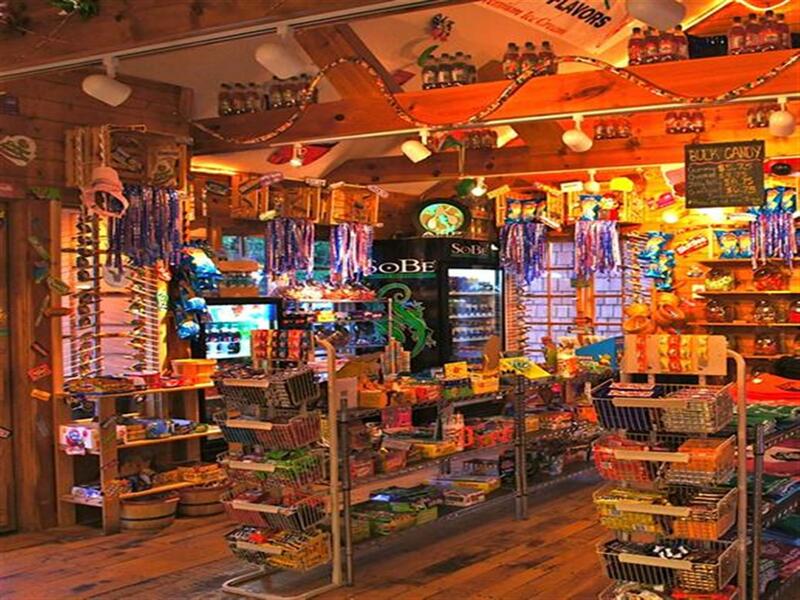 During the summer season check out the shops on the deck including Sleeping Bear Sweets which offers a large variety of ice cream, candy and Boonedocks logowear. 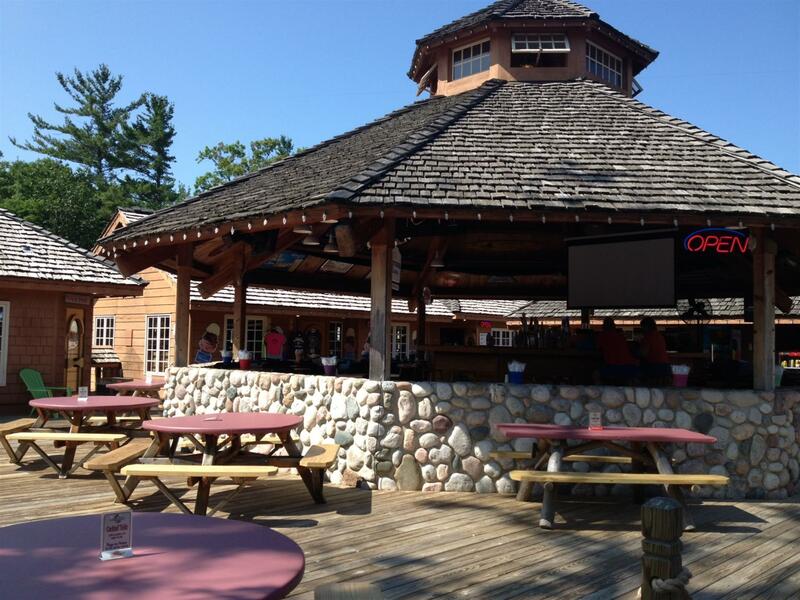 Hang out on the deck and hear live local music every night of the week! 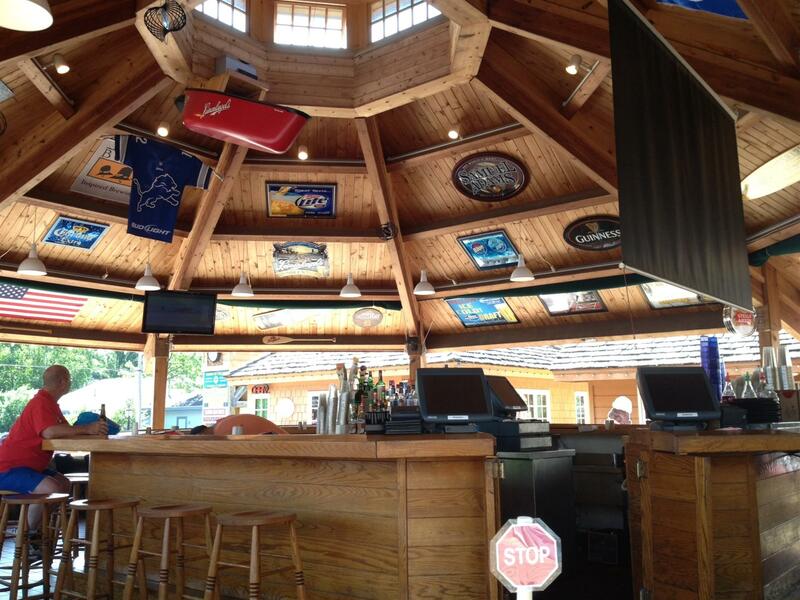 We regret to inform you that we do not take reservations & cannot accommodate private parties.